Lakme Absolute Illuminating Lip Shimmer,a Review. Shop @ Our Favourite Shopping Destinations. Buy From The Boho House @ Jabong. Shop The Collection @ Shein. 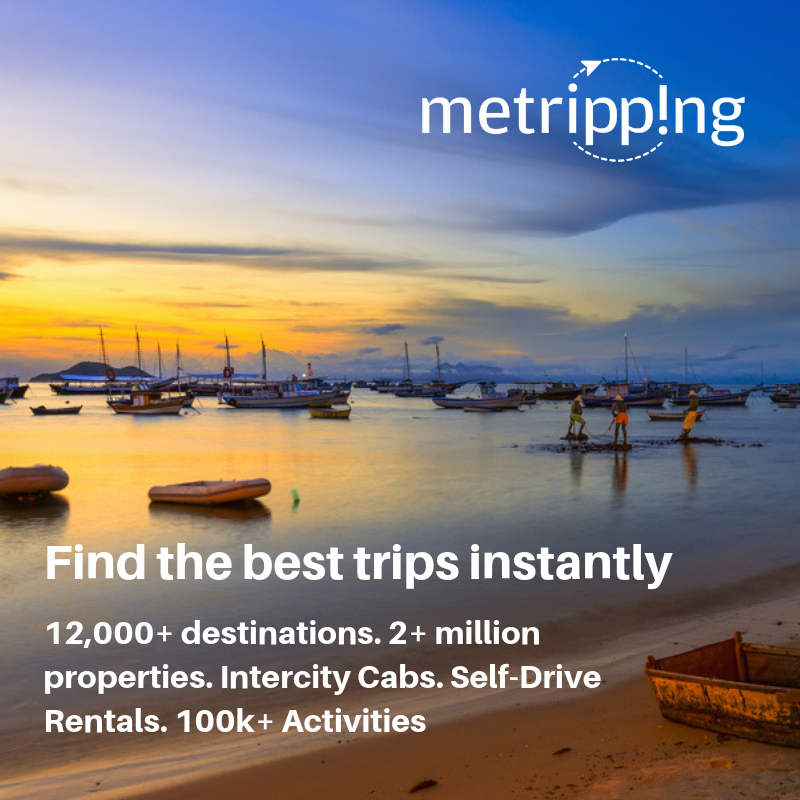 Travel Solutions For You. Book Here!